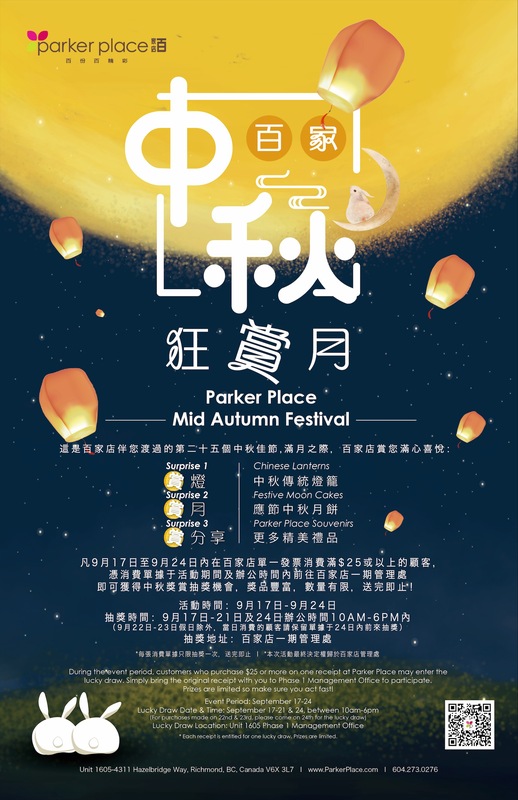 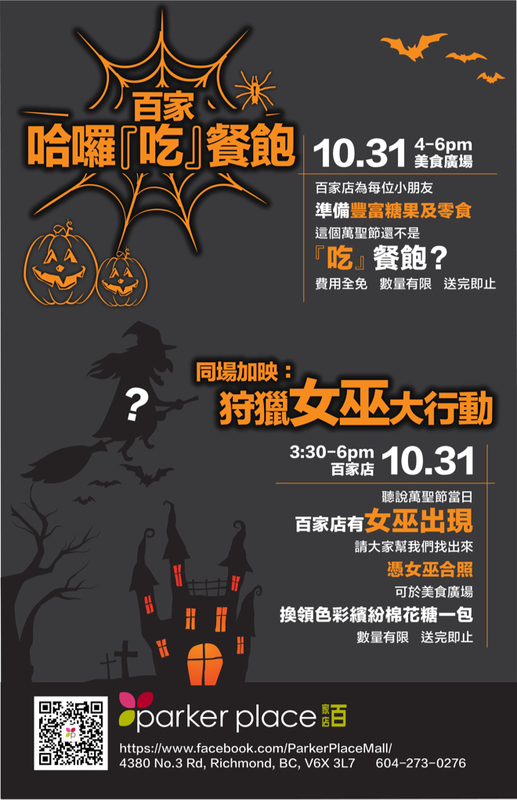 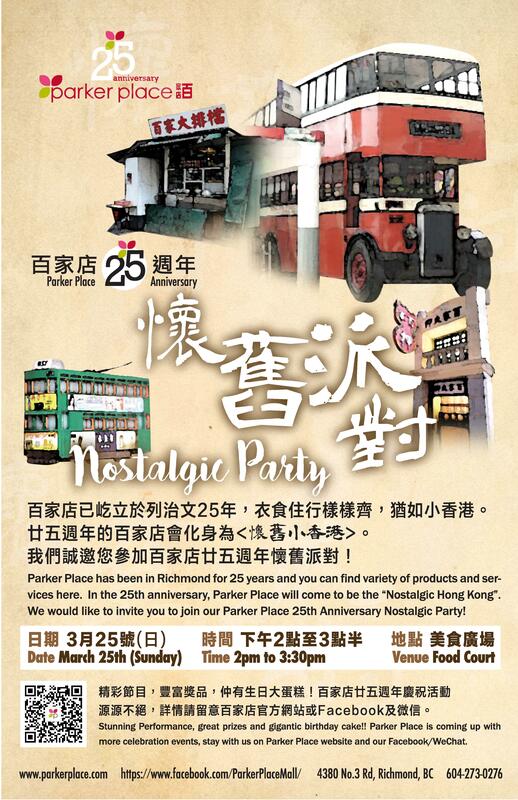 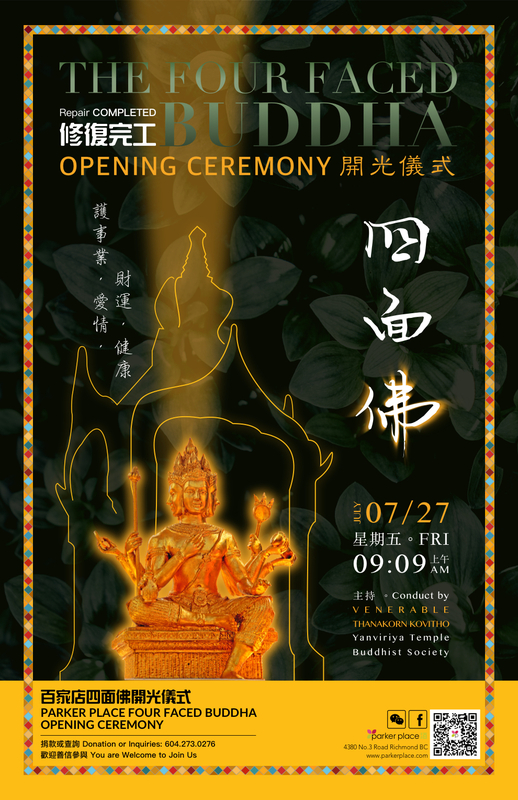 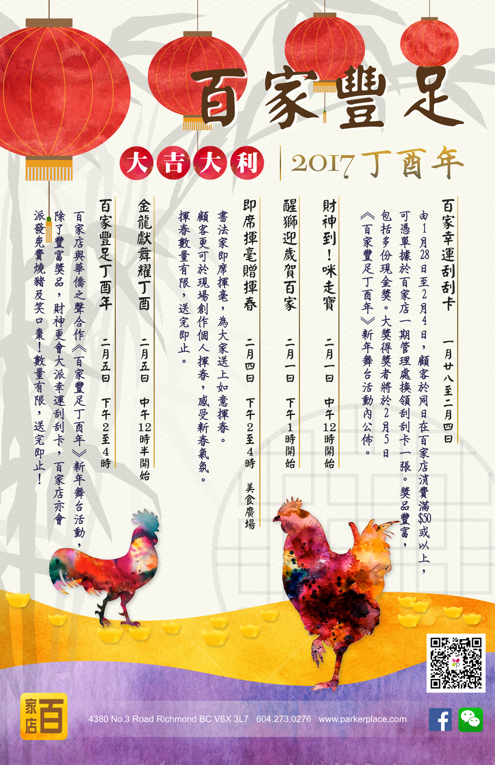 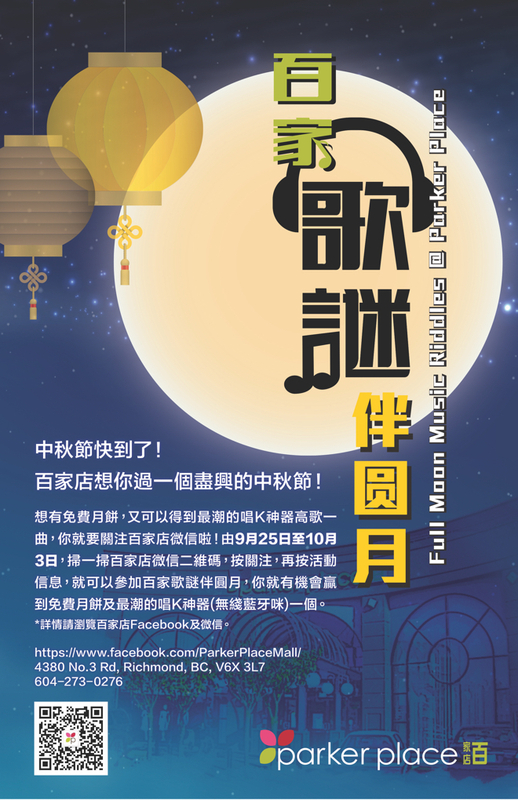 This is the 25th Mid-Autumn Festival that Parker Place has spend with you. 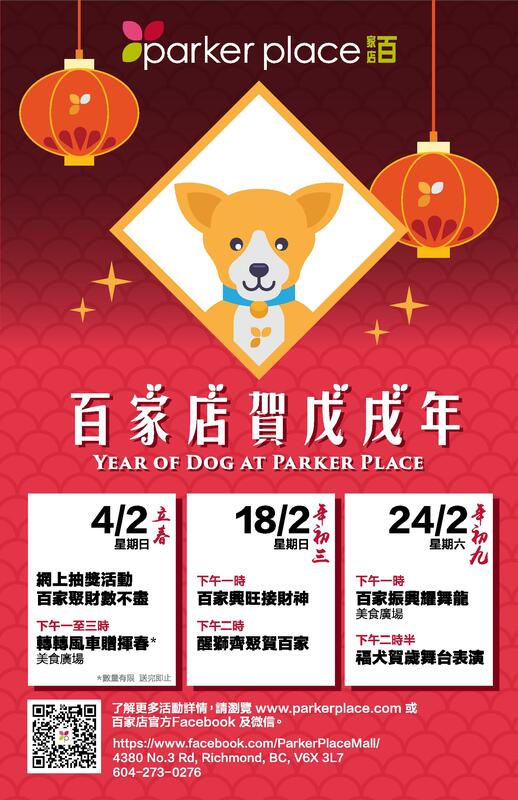 During the event period, customers who purchase $25 or more on one receipt at Parker Place may enter the lucky draw. 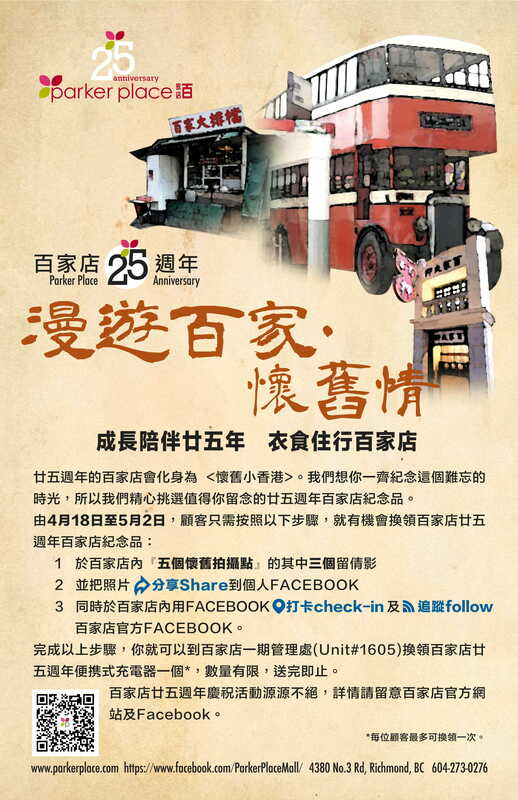 Simply bring the original receipt with you to Phase 1 Management Office to participate. 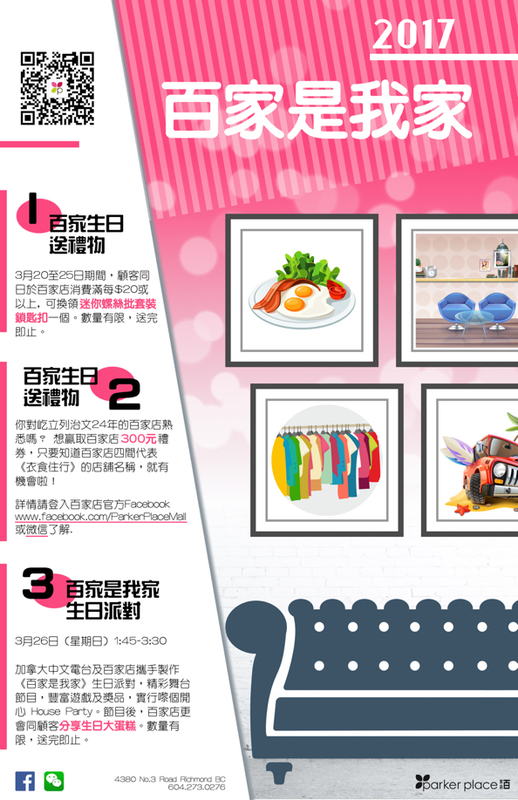 Prizes are limited so make sure you act fast. 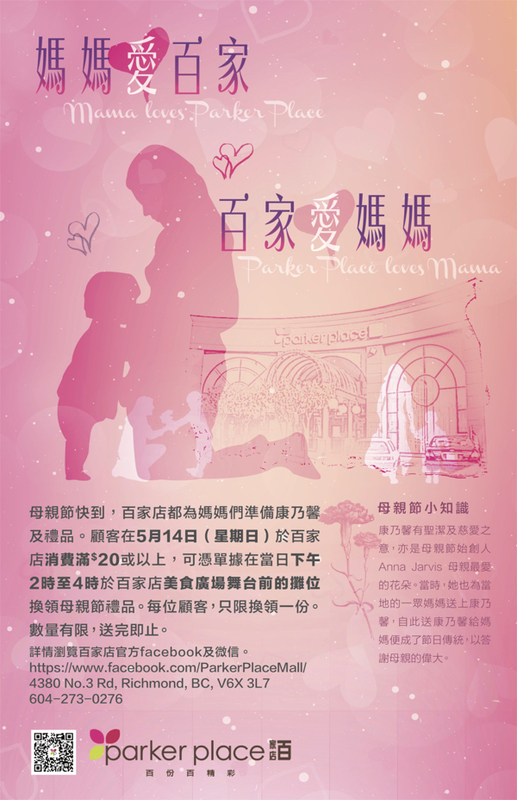 Each receipt is entitled for one lucky draw. 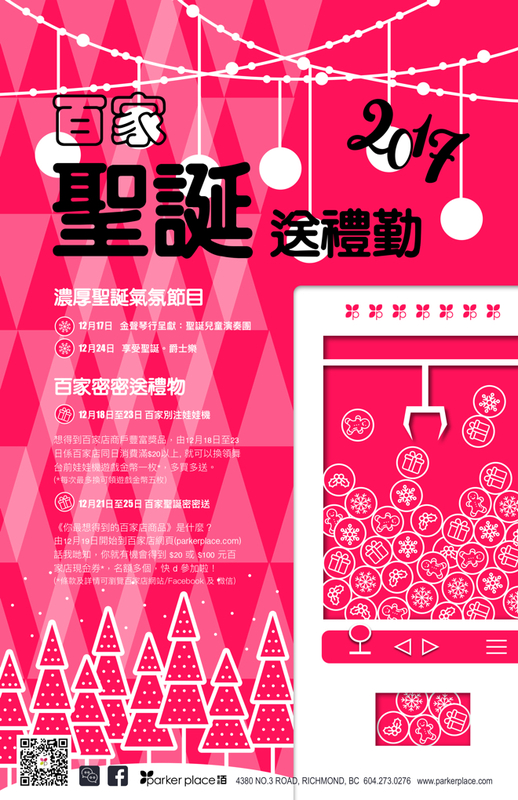 Prizes are limited.